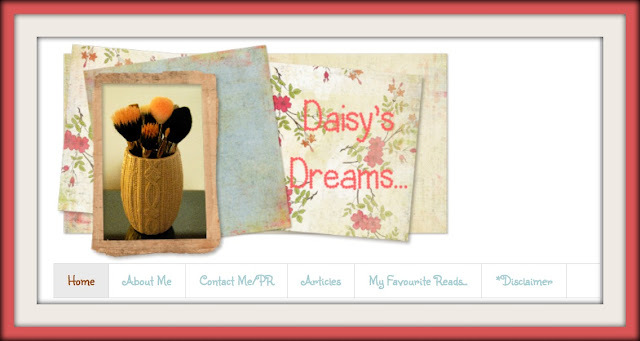 Today i'm thrilled to bring to you a guest post from one of my new favourite blogs 'Daisy Dreams of'. 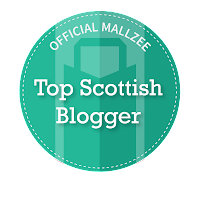 Daisy has been blogging since February and her blog provides great bedtime reading. 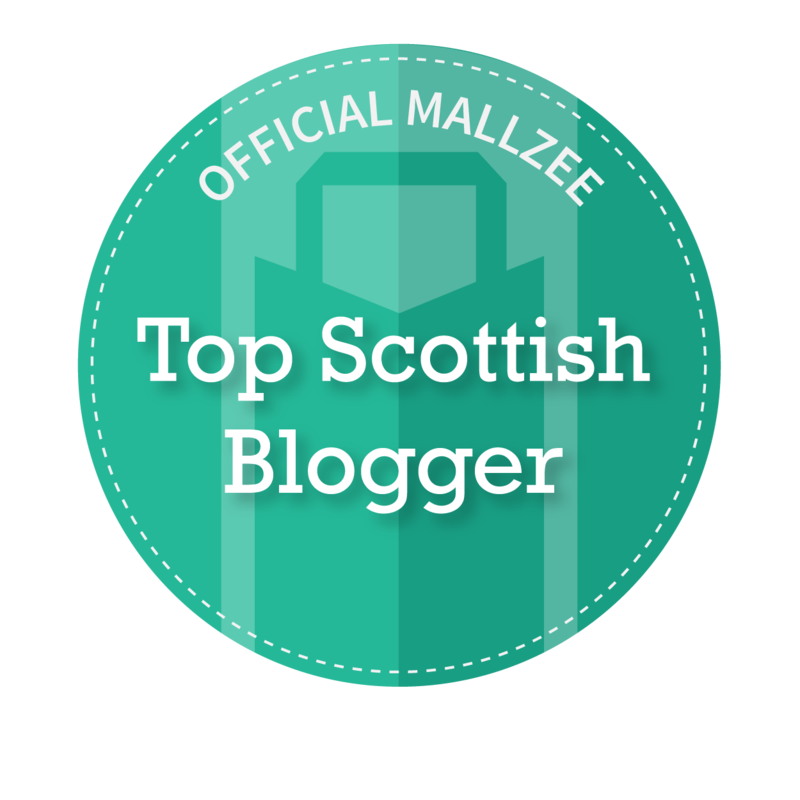 At 20 years of age she is a spring chicken compared to me but I love her writing style and varied topics. 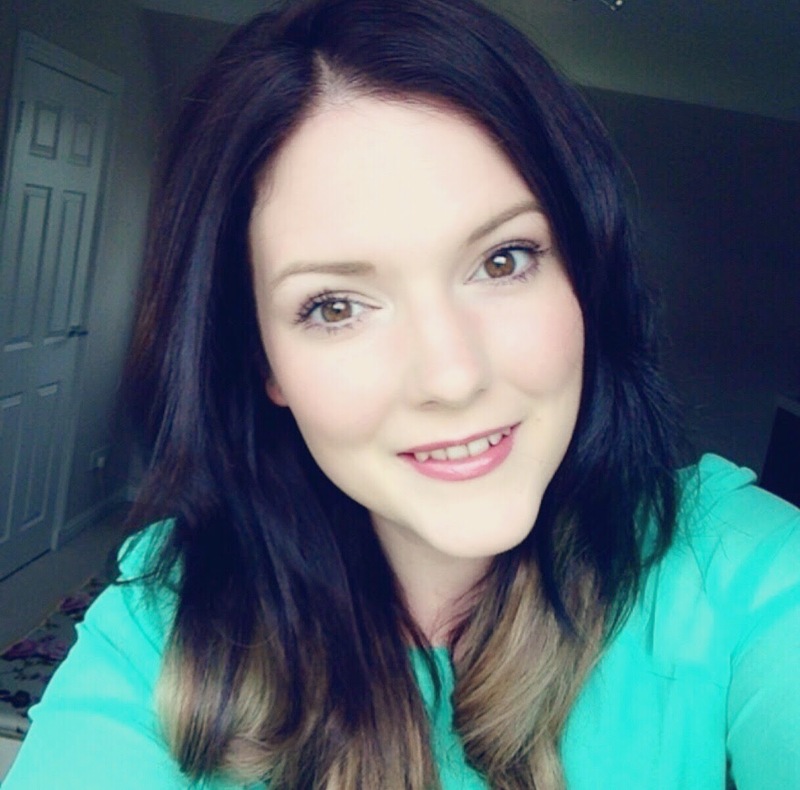 Daisy enjoys reviewing products but also throws some life style posts into the mix - she also has an addiction to green tea!. I have enjoyed following her photos on Instagram and chatting daily with her on Twitter @daisyjaneridley. 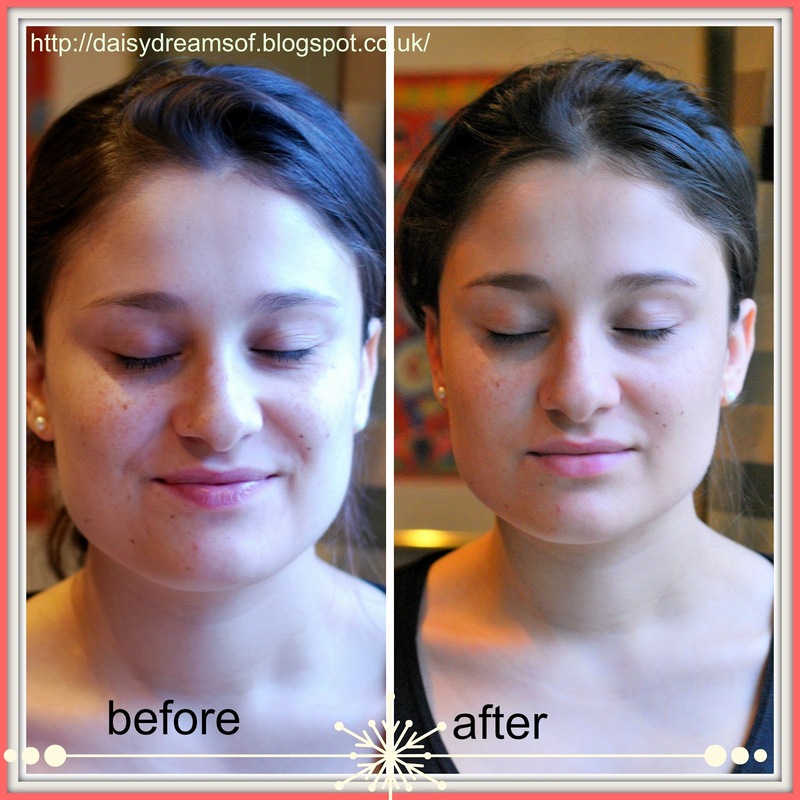 BB Creams launched in the UK last year, and quickly became the new beauty product of the year. 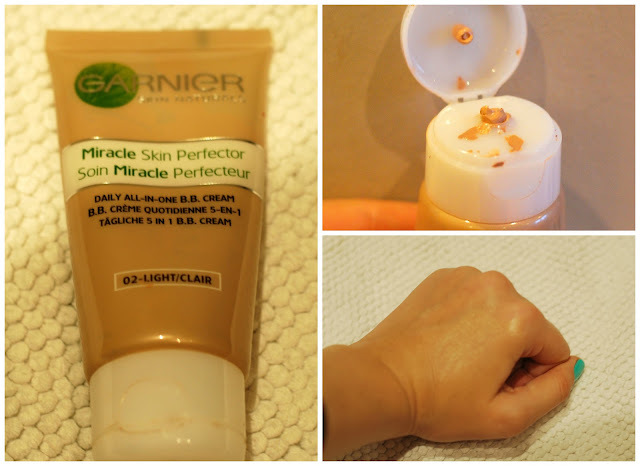 Garnier were the first to launch the cream onto the UK market, with BB Cream standing for Beauty Blemish Cream and promises to give a flawless look without the heaviness of a foundation. It wasn't until last week that I joined everyone else on the BB Cream hype. My step mum who has never really worn make up found it too heavy for her and gave it to me. After using it I realised it is SO much better than any tinted moisturiser, it gives a better coverage and an instant healthy glow! It is perfect for those days where you don't want to wear a face full of foundation. It is also useful for putting it on over your foundation if you are in a rush and doing a quick transition from day to night. I would say you still need to apply a concealer if you suffer from dark circles under the eyes, and it doesn't give coverage for spots. It has assimilated into my make-up bag quite well and has even made it into my handbag just because it is SO useful! I will definitely be packing this on my trip to New York in the Summer, because when it is 35 degrees and your Chanel is melting off your face it just feels like a complete waste of money but Garnier's BB Cream is such an affordable price at £7.49 from Boots.com. If you haven't already tried a BB Cream I highly recommend you do, just to have as a back up instead of foundation, it will actually end up saving you money because not everyday is a foundation day. do you use a brush to apply?